There’s no organ our body that really “slacks off” (at least not without dire consequences! ), but when it comes to the liver, to say it’s hard-working is an understatement! 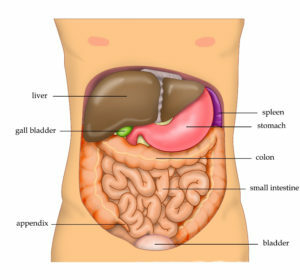 Among its hundreds of functions, the liver stores vitamins and minerals, controls the production and removal of cholesterol, breaks down fat, manufactures triglycerides, helps regulate blood sugar, produces clotting and immune factors, releases bile, produces glycogen, metabolizes amino acids, and destroys old red blood cells. And, the liver is the primary organ for detoxification—the process of transforming and clearing toxic substances from the blood (like microorganisms, contaminants, drugs, alcohol, pesticides, and metabolic end products). It’s that last duty—detox—that deserves some extra attention. First, because it’s a concept that’s so frequently mis-portrayed (how many times do we see articles about “detox diets” that have no scientific basis? Way too often! ), and second, because it’s a process that most people don’t fully understand, even though it literally helps keep us alive. So, let’s take a closer look at how the liver works its detoxifying magic! The term “toxin” gets thrown around a lot without actually being defined (hence why nearly everything from wheat, to sugar, to animal protein has been called a toxin by various health figures at some point). From a scientific standpoint, a toxin is a poisonous substance produced by a living organism (whether plant or animal), which can cause disease or cellular injury. That’s a pretty wide umbrella! Every day, we’re exposed to toxins from a wide variety of places. 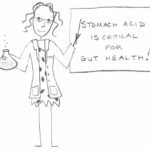 Some come from external sources (like medications), but others are a normal byproduct of internal processes (like ammonia produced from protein metabolism) or from gut microbes (which can produce enterotoxins we then absorb). No matter where the toxins come from, the liver has two important pathways for neutralizing them and eliminating them from the body! The first pathway (called Phase I) begins transforming dangerous chemicals into less harmful substances, as well as preparing them for easier excretion. The second pathway (called Phase II) involves attaching other molecules to the toxins, allowing them to be removed through bile or urine. 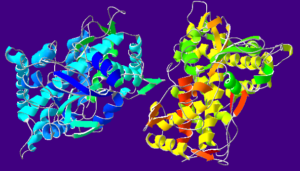 During Phase I detoxification, the cytochrome P450 mixed function oxidase (MFO) family of enzymes takes center stage (I’m particularly fond of this family of enzymes since I studied one member in detail for four years during my doctoral research!). These enzymes are located on the membrane of liver cells, and they help facilitate oxidation, reduction, and hydrolysis reactions that change the molecular structure of toxins (to make them less hazardous for us!). Most of the harmful chemicals we encounter are fat soluble—meaning they only dissolve in fat or oil (and as a result, can accumulate in our fatty tissues instead of being washed out through urine or bile). So, a major role of Phase I detoxification is using oxygen and enzymes to convert fat-soluble toxins into more water-soluble compounds. 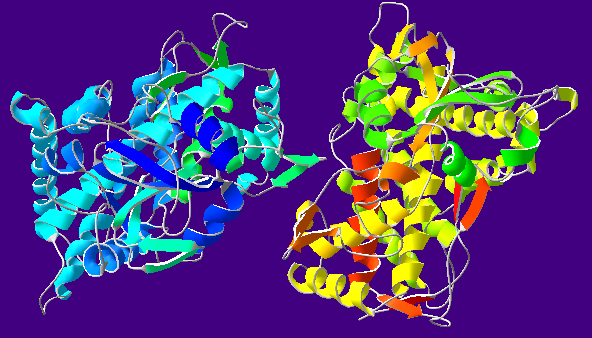 The cytochrome P450 enzymes accomplish this by either adding or exposing functional groups on the toxins (typically a carboxyl group, amino group, or hydroxyl group). 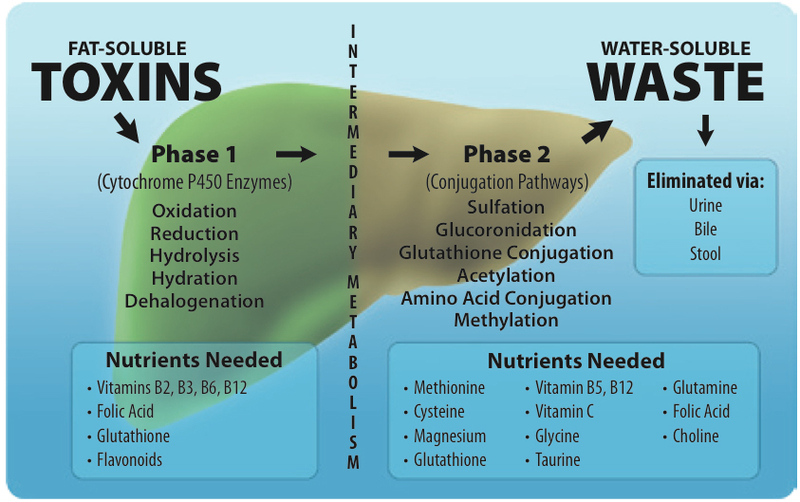 Nutrient deficiencies, heavy metal toxicity, liver damage, and certain drugs can all impair Phase I by reducing the activity of these important P450 enzymes. Because oxidation plays such a central role in Phase I, free radical production increases, and the liver has to draw on plenty of antioxidant support in order to protect cells from damage! Glutathionation, where glutathione (a combination of the amino acids cysteine, glutamine, and glycine) binds with toxic substances such as some drugs, foreign chemicals, carcinogens like aflatoxin, and toxic metals like mercury and lead. Glucuronidation, where glucuronic acid (a sugar acid derived from glucose) combines with foreign chemicals, pesticides, steroid hormones, NSAIDs, and other pharmaceuticals. 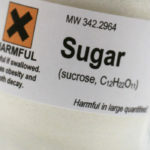 Sulfation, where sulfate binds with artificial food colorings, steroid hormones, heterocyclic amines (produced from cooking meat at high temperatures), and other substances in order to make them water-soluble. Glycination, where the amino acid glycine binds with salicylates (like from aspirin), benzoic acids, and some decongestants and antihistamines. 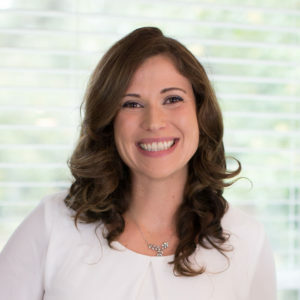 If the Phase II pathway is impaired (or overloaded), it can result in buildup of fat-soluble toxins that get incorporated into fatty tissue (including in the brain and endocrine glands). That can lead to a wide variety of problems, including hormonal imbalances, recurrent infections, headaches and migraines, multiple chemical sensitivities, and potentially a higher risk of cancer (if the chemicals are carcinogenic). 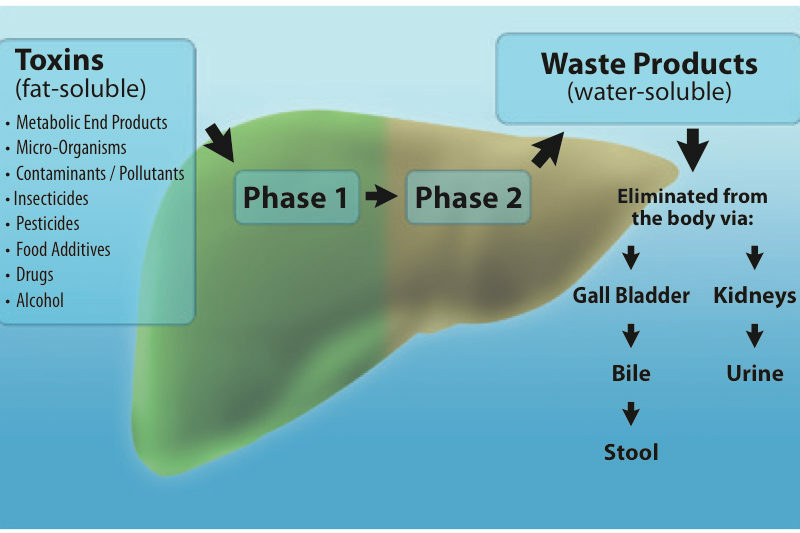 After toxins get processed through Phase I and/or Phase II and made water soluble, they can be transported to the intestines with bile (and excreted through a bowel movement), or to the kidneys (and excreted through urine). Voila! The liver just handled what could have been a danger to our health and safely ushered it out of our bodies! How cool is that? One of the most common misconceptions about the liver (and the reason that some people are afraid of eating it!) is the belief that it acts like a sponge, absorbing and accumulating toxins as it processes them. In fact, this is part of the rationale behind many “detox diets” that claim to clean out the liver (which is portrayed as getting gunked up with toxins from unhealthy eating and living). This couldn’t be further from the truth! In reality, the liver acts more like a self-cleaning filter than a sponge: it processes and converts toxins into water-soluble products to be excreted, but doesn’t serve as a storage space for them. 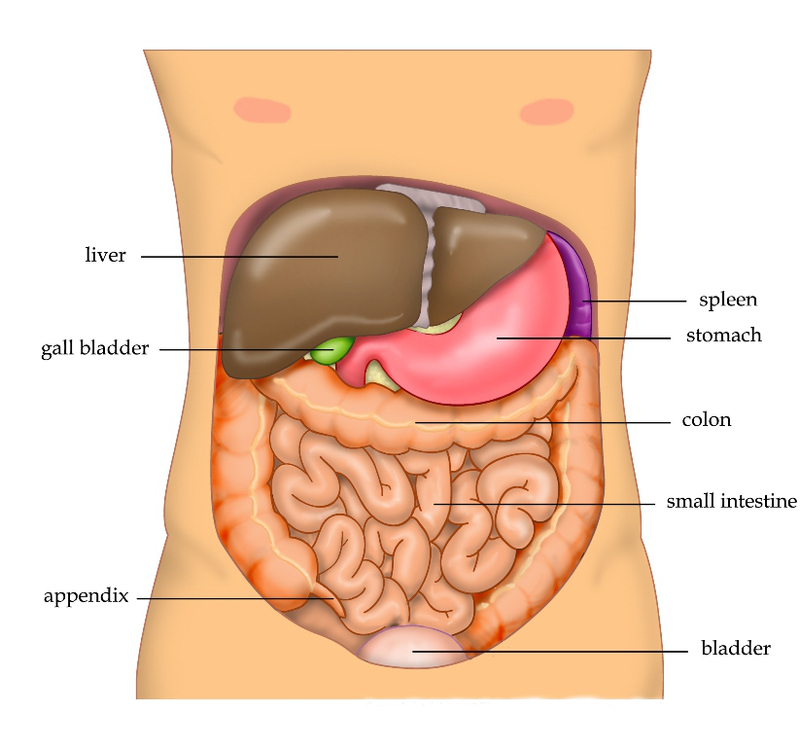 What the liver does store are important nutrients: the fat-soluble vitamins A, D, and K, minerals like iron and copper, vitamin B12, and a variety of other vitamins and minerals. 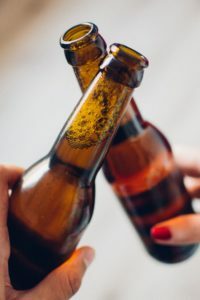 And, although I’ll get into this in much more detail in the next post in this series, what the liver does store is the full array of nutrients needed to perform its many functions, including detoxification! The reason liver is such a ridiculously nutrient-dense foods (arguably the most nutrient-dense food!) is because it’s such a vital, hard-working, multi-tasking organ! In fact, because of liver’s extreme nutrient-density, the biggest risk with consuming it isn’t the ingestion of toxins like pesticides or heavy metals, but excessive intake of certain nutrients like vitamin A (or iron, for people with iron overload disorders) if very high quantities of liver are eaten on a regular basis (and especially in the context of other nutritional deficiencies like vitamin D deficiency)! That’s why it’s good to eat a wide variety of organ meats to ensure a broad and balanced micronutrient intake. What’s more, because the liver has so much enzymatic equipment to break down toxins (and because of its relatively low fat content, making it less likely to store fat-soluble chemicals and other contaminants), it may actually be one of the safest organs to eat! Speaking of eating, that brings us to another topic. Since liver detoxification plays such a huge role in keeping us healthy, what can we do to keep the liver itself healthy? What foods and nutrients will best support detoxification? Read The Best Foods and Nutrients to Support Liver Detox to find out! Love this! You do a great job of explaining the processes. I can’t wait to read the second part of the series! Is it better to eat grain fed liver or no liver at all, because I can not afford grass fed liver ? And is beef liver better than chicken or pork liver ? Very interesting. I can’t wait for the next installment! A few times in the past with my bloodwork, it has shown that I have fat in my liver, but my doctor doesn’t know why! Looking forward to next installment! Still have hard time with liver…but my taste buds are adjusting—slowly. 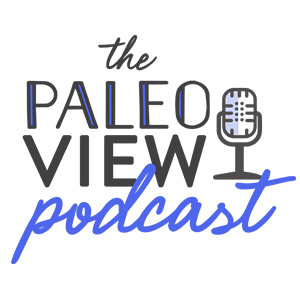 @Bernd, Sarah has another blog entry all about the varied healthiness of conventional vs grass-fed/pastured meats and which conventional meats are healthier and why, here: https://www.thePaleomom.com/2012/06/if-i-cant-always-afford-grass-fed-beef.html. If I remember right, conventional liver is one of the top healthiest and most nutrient dense conventional meats. Do double check though as its been a while since I have read it 🙂 I completely understand not being able to afford grassfed/pastured. If I am lucky, grassfed comprises 1-2% of my meat intake. I do try to buy grassfed liver, but if I cannot, I dont worry and eat conventional. 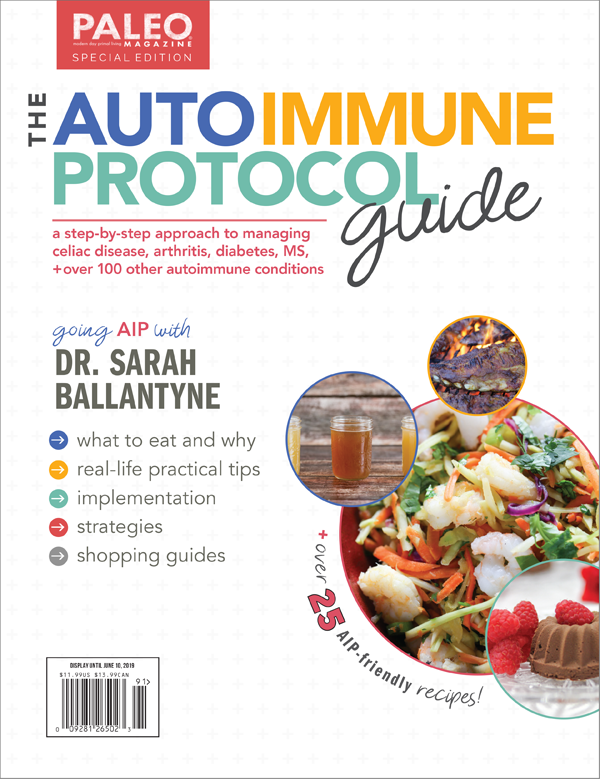 Even without the grassfed/pastured elements, AIP Paleo is powerful “medicine” and cures what ails me ( mild excema, skin sensitivities, serious food allergy to hemp seed). I encourage you to check it out that article, and good luck! Hi!! I hope you see my comment! Do you recommend doing a castor oil liver detox? 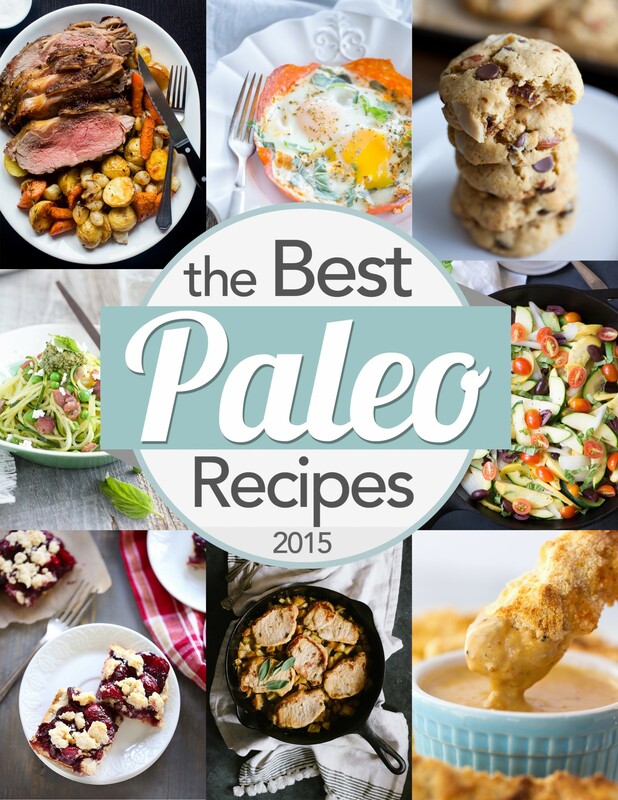 And what would you recommend eating while you are doing the detox? 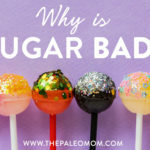 I’m Paleo, currently doing the 21 day sugar detox from DS. Thanks!! Love this post! This a good article, but it downplays the behavior of an unhealthy liver. Fatty liver can result in toxins not getting processed as well and leads to storage of fat-soluble toxins in the liver as well as other organs. Thus, an unhealthy liver (e.g. goose liver) is not very healthy to eat.